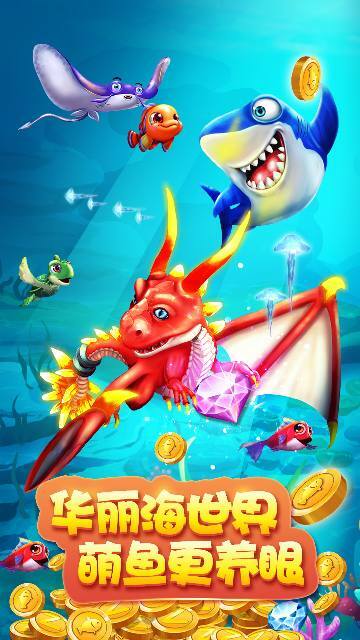 A fishing game that you cannot stop playing! A good game for family travelling,relaxing or killing time. Delicate Pictures●Feel like you are in the deep sea and eye-pleasing. 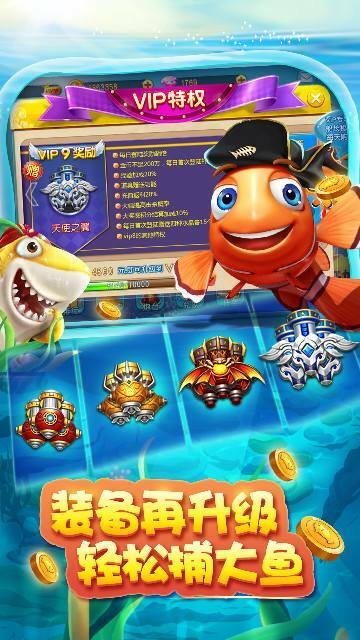 Many Tools●Powerful cannonball, many special effect fish, crazy golden coin. 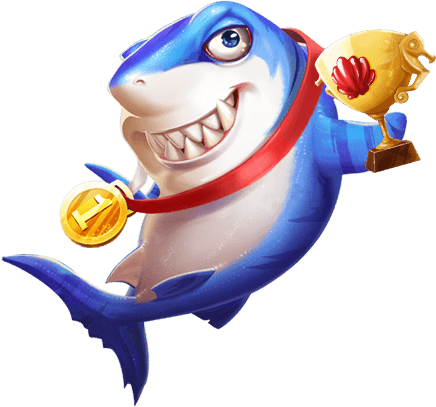 Many Prizes●Prizes everyday, big gifts to be presented. 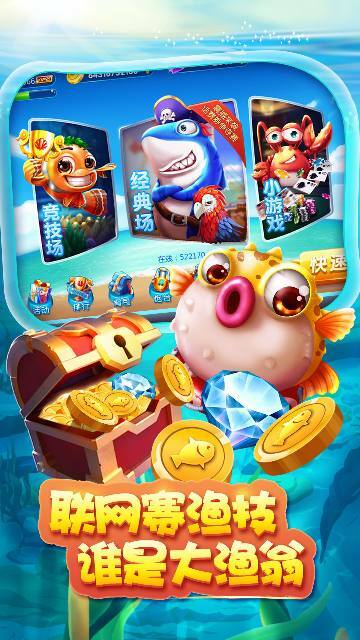 Special prizes for good fishers. 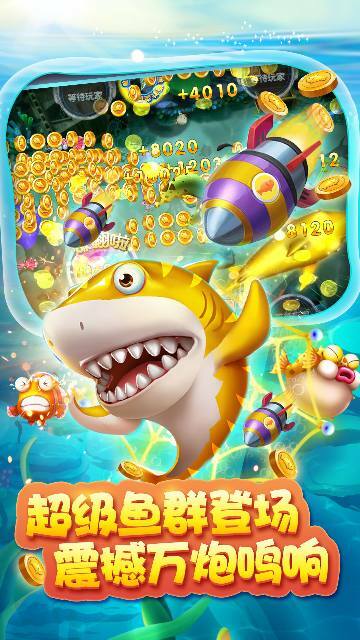 Special Fish-sets●Special BOSS, silver shark expanded 100 times, golden shark expanded 10k times. 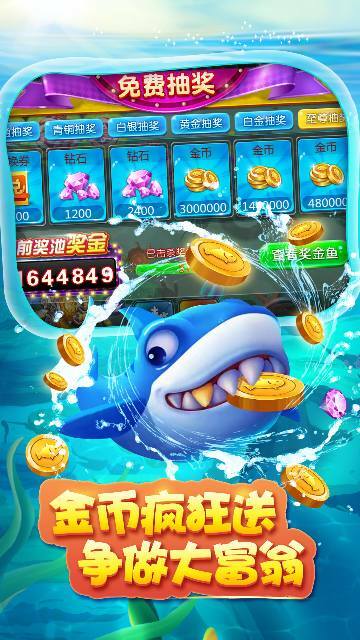 Win golden coins by 100 times explosive rates.